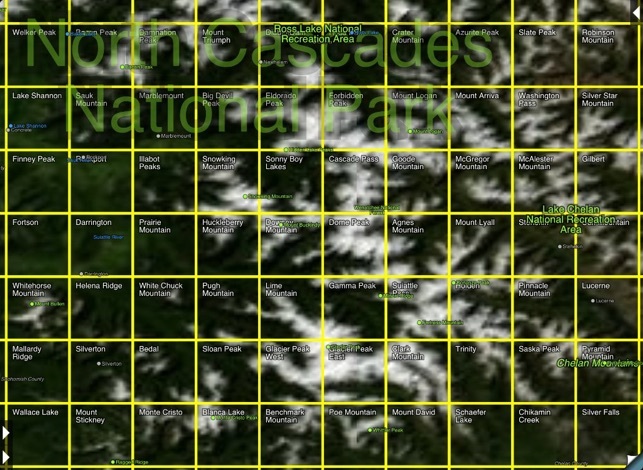 The Maps: This app uses high-quality scans of the traditional USGS and NRCan topographic maps which have been the definitive resource for hikers and other backcountry users for many years. You can make the terrain stand out with hill shading, using simulated sunlight from the direction of your choice. 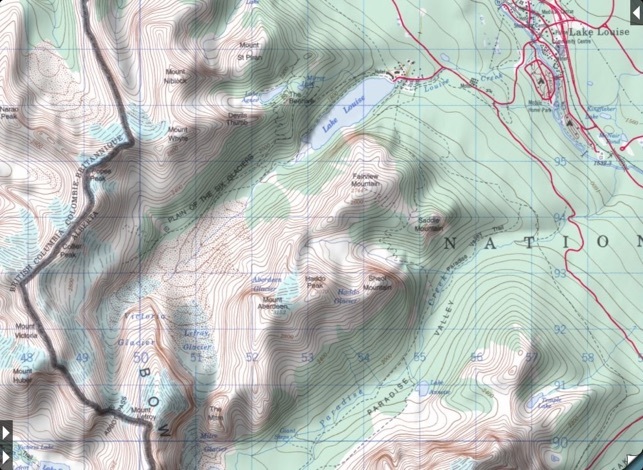 This app does not use the new "US Topo" maps because they do not show hiking trails and lack other details: please see the web site for more details. 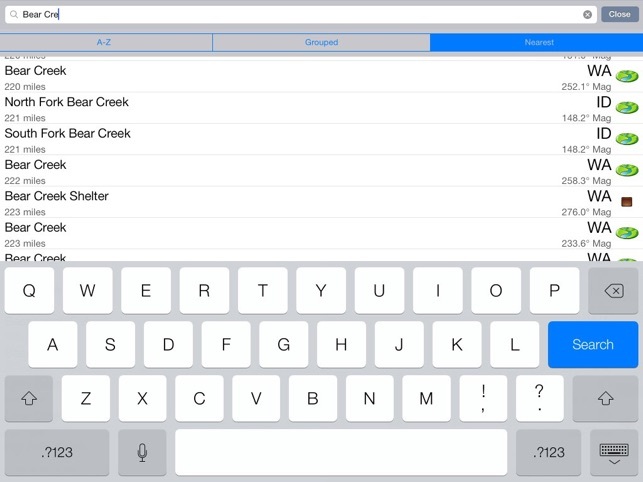 This is a minor update for improved compatibility with newer iOS versions and iPad hardware. Unfortunately support for some older hardware, including the original iPad, is now lost. This app combined with a bluetooth Bad Elf GPS Pro works perfect on my wireless only iPad. An always on option would be helpful because it currently requires the user to go to settings and change the Apple display auto-lock setting to never, which I seem to forget to do before I open this app, then of course you have to remember to change the setting back once you stop using the app. 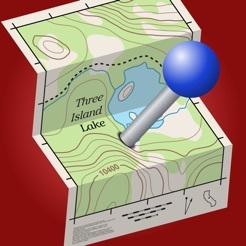 All in all though this app is highly recommended for back-country driving in areas with no cellular/wifi service, as long as you have a GPS and have already downloaded your topo maps or offline maps. I use the same app on my phone as my primary backup (and hard copy maps as a second back-up). I do use Avenza Maps too as it offers more map options, especially for kayaking but my primary back-country vehicle navigation app is this one. 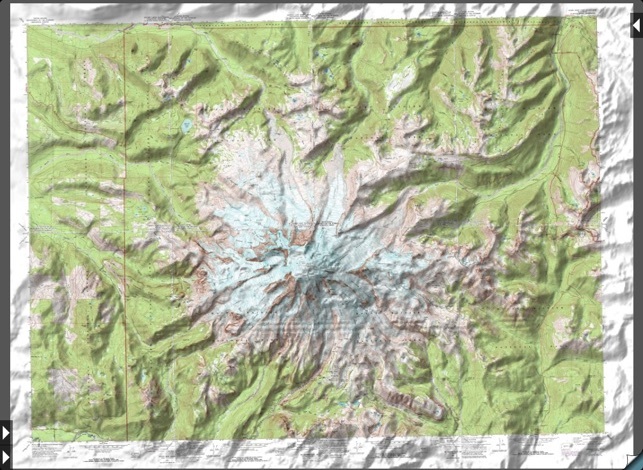 If you ever liked playing with topo maps, this app is a must! GREAT features allow you to measure distance and compass heading between points. Awesome feature allows you to see the view-shed from any point - fantastic for real estate analysis. 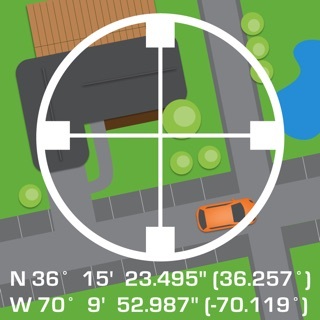 I bought my mountain property based on this app. Perfect balance between government provided maps and beautiful 3rd party software that makes this one of my all time favorite apps! Are you kidding me people? Just thinking about this app makes me excited. No kidding! 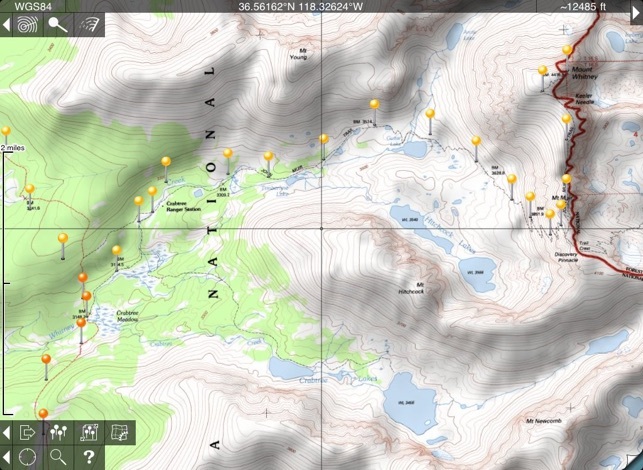 I have been using topo maps for 30 years and this app has changed my life, for the better. There is nothing about this app that doesn’t work, “just right”. Power, speed, function, native offline use, features that will meet any need you can expect (and more!). Excellent manual, great support, a real work of art in a world of online 4G required apps and dizzying oddness in iPad mapping.